Pirate third baseman, Josh Sanders, made his college commitment on Monday and has decided to sign with Georgia Southwestern University this week. 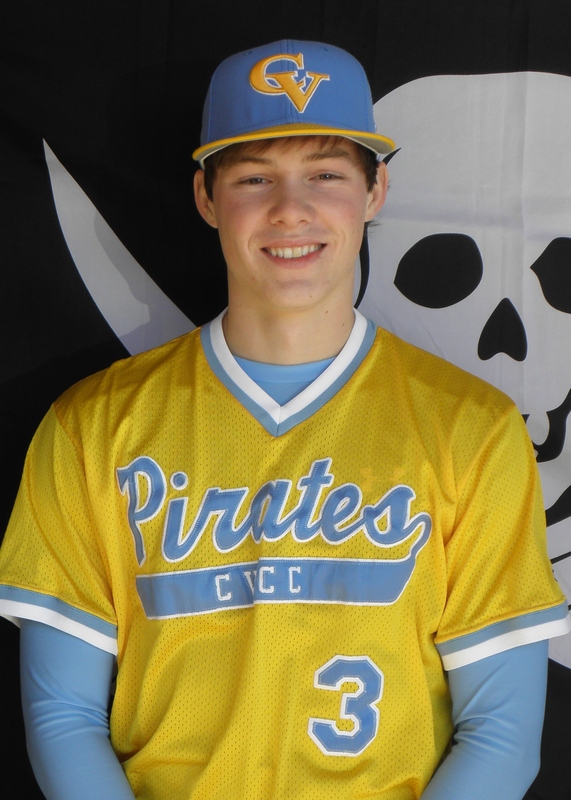 Sanders, a graduate of Harris County High School in Hamilton, Georgia, has been an absolute stalwart on the hot corner for CVCC this spring. Josh began the season as the Pirate shortstop, but moved over to third about a month into the season to plug a defensive hole. He has been nothing short of exceptional since, committing only 3 errors in nearly 100 chances. Additionally, Sanders is among the team’s offensive leaders, as well, as he is hitting .336 on the season with 7 doubles, 1 triple, and 16 RBI, and as also swiped 6 bases on the year. Furthermore, Sanders is scheduled to graduate from CVCC this May and currently holds a 3.20 GPA.